It can be difficult for a new business to secure a loan from a bank or from money lenders. This is because new businesses usually don’t have a credit of their own, so the bank or lenders will look at the credit of the business owner. Banks will deny a startup loan application if the personal credit of the borrower has a problem. Here are five common reasons why your loan application was denied, and how to avoid such a scenario. Without a concrete business plan, an investor will probably look down on your loan application. To ensure that your loan is approved after you’ve submitted it, make sure that your business plan is updated, shows that you have done thorough research, proves that you at least know your potential clients, and has calculated estimates of sales and profit expectations. In addition to the business plan, ensure that you have prepared your financial statements, personal background, resume, and legal documents. Most banks or lenders won’t lend their money to a business without the promise of reimbursement. They want something like physical property that they can take if the loan is not repaid. Therefore, you can create a collateral document that shows everything you can put up as collateral. This may include your personal or business assets. In case your business doesn’t have the equipment or the real estate to put up as collateral, you can put up your home or car. In this case, lenders want to know that you are capable of repaying your loan each month, in addition to being able to cover rent, payroll, inventory, and other expenses. If you are spending more money than what’s coming in, then you need to solve the cash flow problem. The best ways to solve cash flow issues are to set up an emergency fund, cut unwanted expenses, and invoice promptly. One of the primary reasons why a startup business loan application is turned down is because the owners aren’t aware of their credit score. In fact, some entrepreneurs aren’t even aware that they have a credit score. Additionally, they don’t know where to find the information regarding this score. Even more troubling, some entrepreneurs don’t know how to interpret their credit score. Be aware of your credit score before you apply for a loan, as it helps you know whether you have a poor score, or no credit at all. You can check your credit score through Boostcredit101, who can also help you to improve and boost your credit score. The good thing is that you can build your credit score by making timely payments or by keeping your debts low. 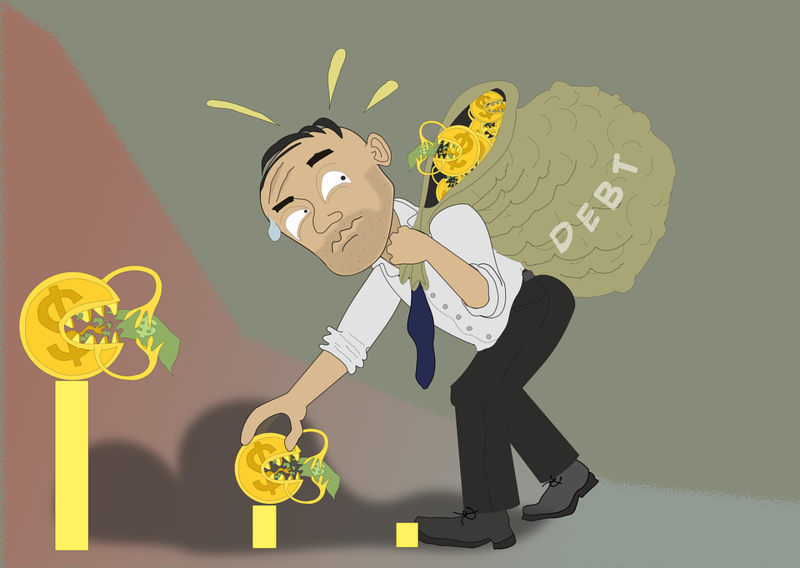 If you or your company is in huge debt, banks or lenders will be hesitant to extend additional credit to you. Ensure that you pay off your loans and also maintain low balances on any other line of credit. If you can’t afford to pay off your loans as required, negotiate with the loan provider. Apparently, most credit card companies will give you a lower interest rate. This means that you can pay off your balances faster without all that added interest. Is it beneficial to buy HDFC Bank shares?